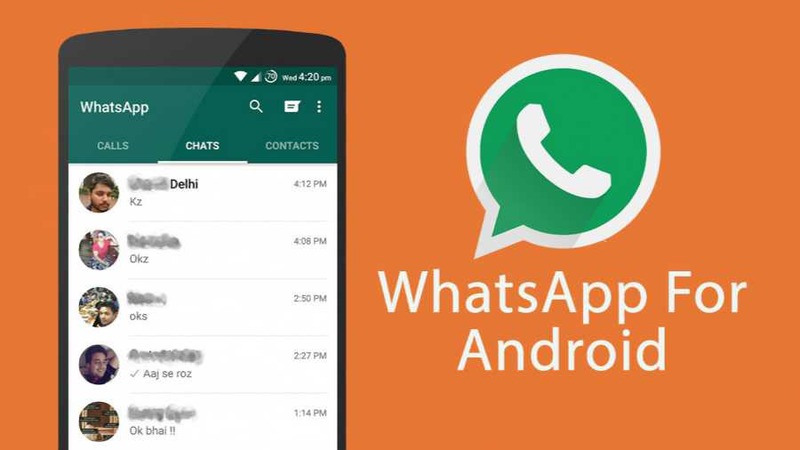 WhatsApp 2.18.37 beta for Android is now available for download. The latest beta update comes with bug fixes and improvements. The new update also includes some minor hidden features.